The features in Autodesk® Revit LT™ are specifically built to support Building Information Modeling (BIM) workflows for high-quality design and documentation. Use the intuitive 3D modeling tools to visualize and communicate your designs more clearly, and meet the demand for BIM deliverables. 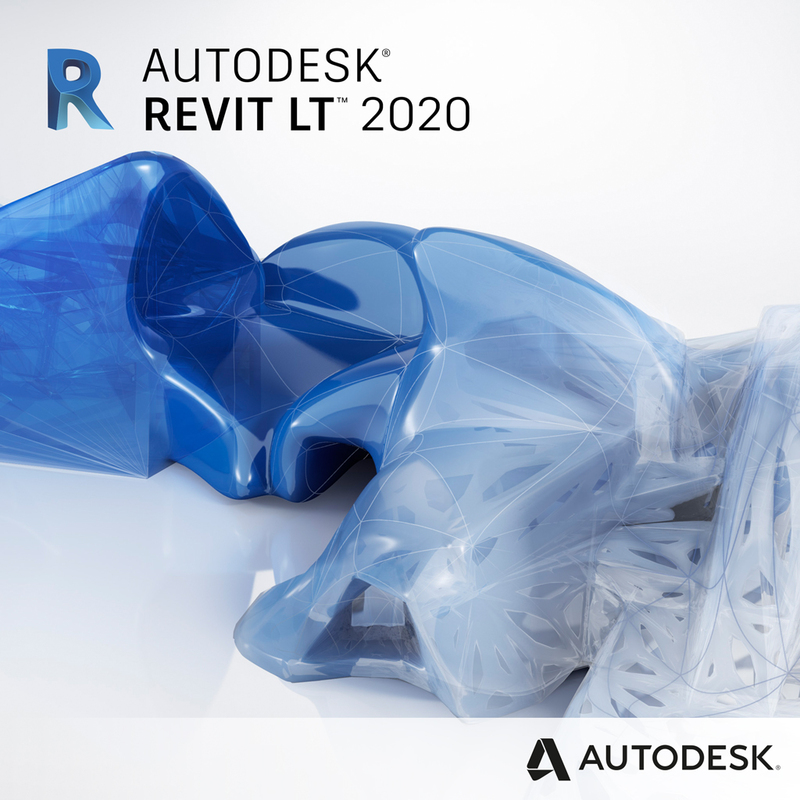 Autodesk® Revit LT™ software delivers an intuitive 3D Building Information Modeling (BIM) application that helps you create higher-quality and more accurate designs and documentation. 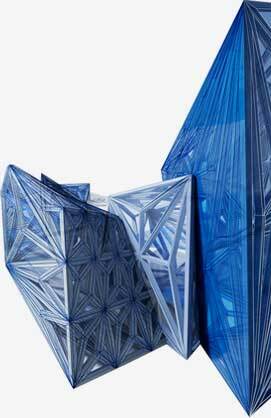 Work within a coordinated, 3D model–based environment that automatically updates your design when changes are made. 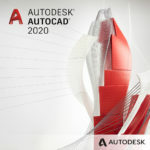 Ease the transition to BIM using integrated learning resources and a simplified user interface. 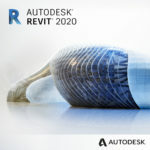 Help meet client needs by exchanging designs with stakeholders using other software based on the Autodesk® Revit® or AutoCAD® platforms. 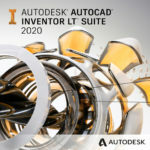 And with Autodesk® Subscription you can access integrated, cloud-based services to help produce near photo-realistic renderings.